An Original Vision. | Camera Restricta. | | Quiet Lunch. An Original Vision. | Camera Restricta. No matter how many “Likes” you get on Facebook or how many hearts you get on Instagram, you can’t help but wonder if some other schmuck is getting the same amount of accolades from the exact same photo. And it’s not like you want all the attention for yourself, you would just like to know that you captured something in a new light. 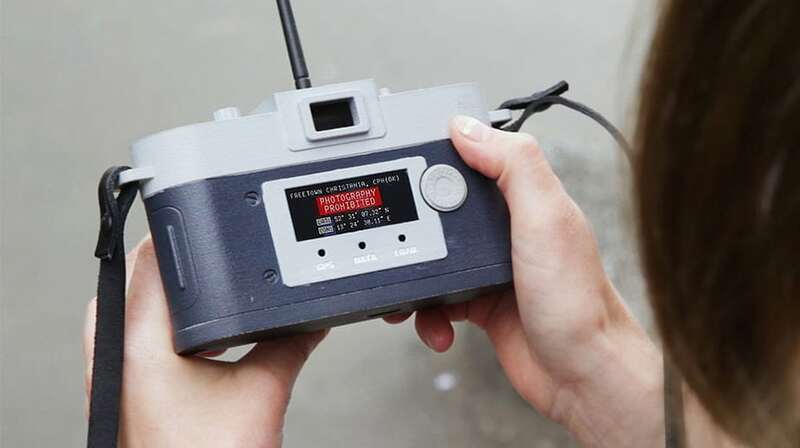 Here to put an end to social media redundancy, Camera Restricta is a disobedient gadget that uses photo geotagging technology to determine how many shutterbugs have already taken a photo from the angle in which you’re standing. If too many results come up, the camera simply refuses to take the picture—because, let’s be honest, unless you’re flying around in a gyrocopter, there aren’t many original angles you can get of the Brooklyn Bridge. For those who don’t care much about the originality of the photo they are taking, this product is useless. 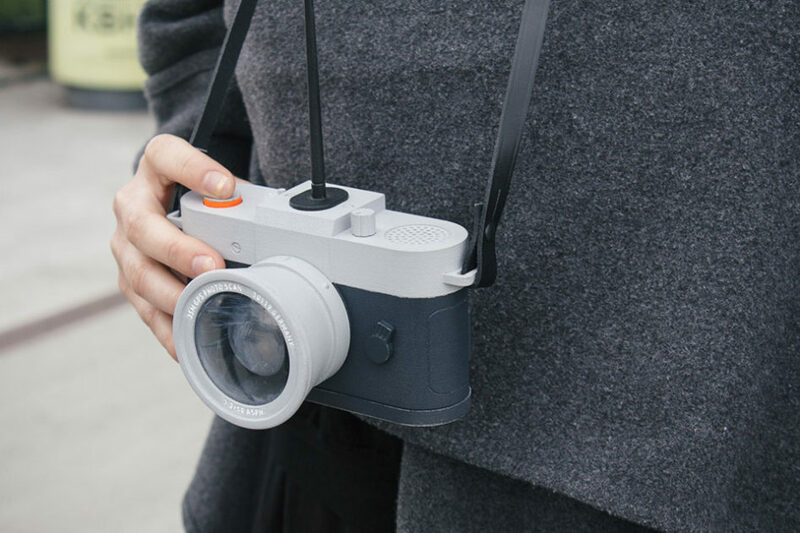 But for those who actually care about capturing the world around us in an unique way, Camera Restricta—a play on the phrase Camera Obscura—is a must-have.